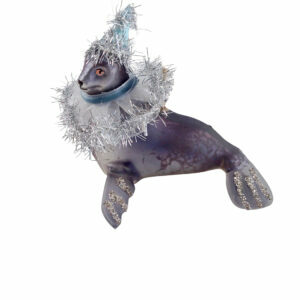 View cart “Golden Seal Ornament” has been added to your cart. 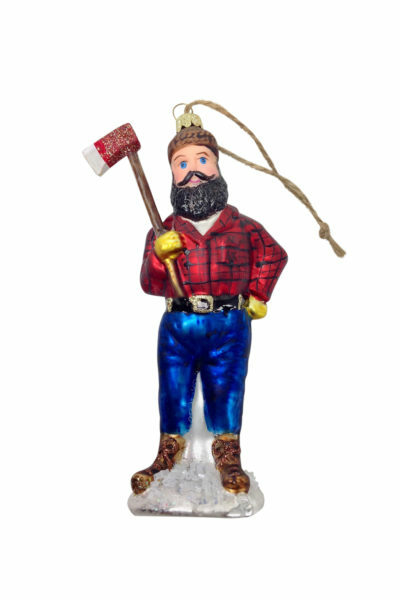 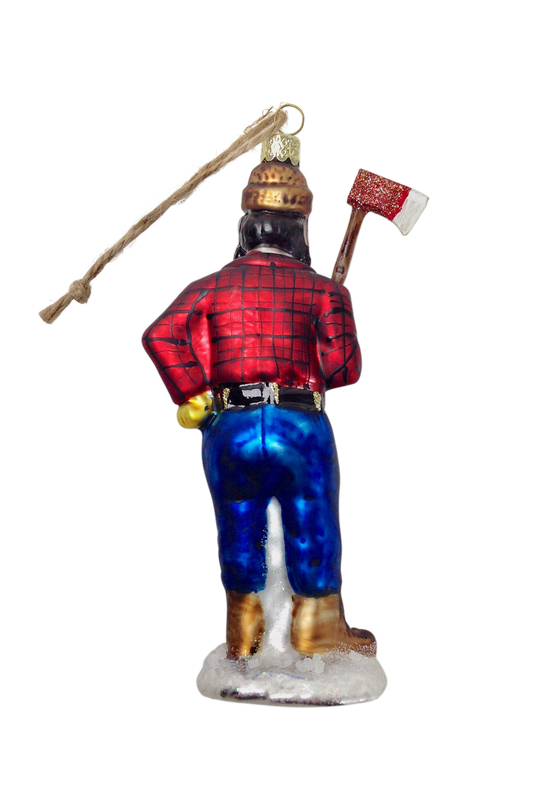 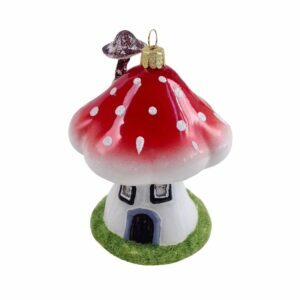 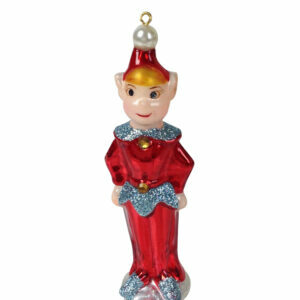 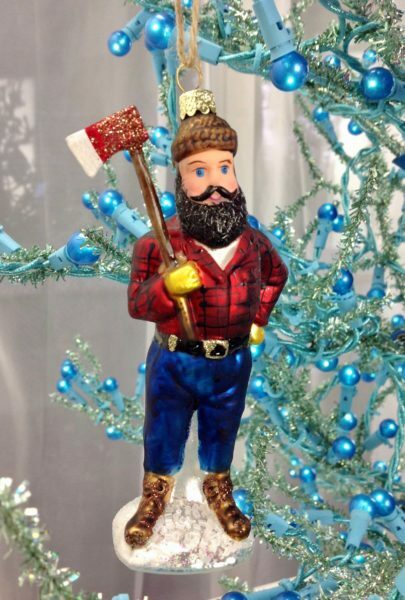 Quality glass ornament of a WOODSMAN with an AX with beautiful hand painted details & glitter. Great as a gift, or as a keeper.